While doing some shopping in my neck of the woods, I remembered that not too far away there is this wonderful little Venezuelan restaurant called “EL Cocotero” located on 18th street between Seventh and Eighth Avenue, NYC. All of a sudden I thought of their “Sancocho”. 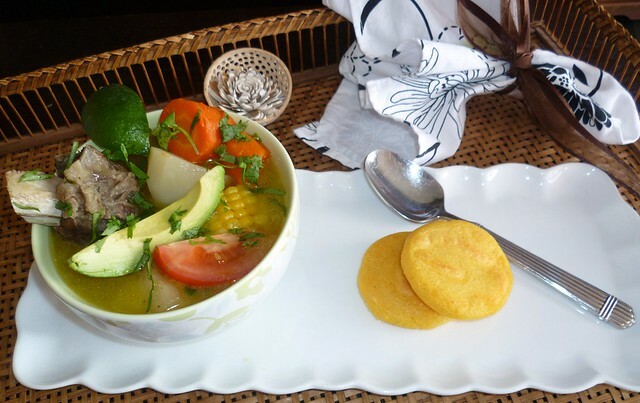 This soup is made with short beef ribs, big fat carrots, potatoes, corn and yuca adding lots of cilantro and lime. As I sat there eating my sancocho and arepas I became so nostalgic. I felt as if I was in a movie…every spoonful was a memory of my childhood, my nana who would cook this soup for us, the loss of my Dad. The sadness was overwhelming, but the soup was comforting and cleansing. This soup will warm your insides, cure what ails you and definitely take care of a hangover. Today I am recreating it to share with you. In a large pot add the beef, onions, garlic, sprigs of cilantro and parsley, bay leaves and water. Cook at medium high heat for about 90 minutes making sure that you skim the surface to remove film. Remove meat and set aside. Drain your stock and return to pot with meat, and all veggies. Cook until vegetables are tender. Plate with a wedge of tomato, avocado, lime, cilantro and a couple of arepas. 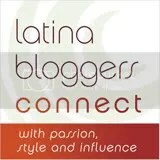 This entry was posted in Latin Contemporary, Latin Traditional, Soups - Cold/Hot, Venezuela. Bookmark the permalink. Wow…that really looks good! I love the addition of fresh ingredients, especially the aguacate. Muy bien hecho! That looks so hearty and delicious, and the best part is that I can actually find all of the ingredients here in Argentina (well, maybe not cilantro, but I’m not a huge fan anyway)! We’re heading into colder weather, so I’ll definitely give this one a whirl. Sweet post. We all have those dishes that transport us to special times and remind of loved ones. Can certainly relate Norma. Tremendo sancocho. What’s not to like? Add to that some fantastic photogrpahy. Job well done. I’ve had a similar soup at a Venezuelan cafe near where my boyfriend lives. Love it! Aww…it’s amazing how food can remind us of memories and others. Great looking soup, and I especially love yuca! I love dishes that evoke childhood memories. For me it would be Yorkshire Pudding and homemade bread. What a beautiful looking soup! Love the photos. 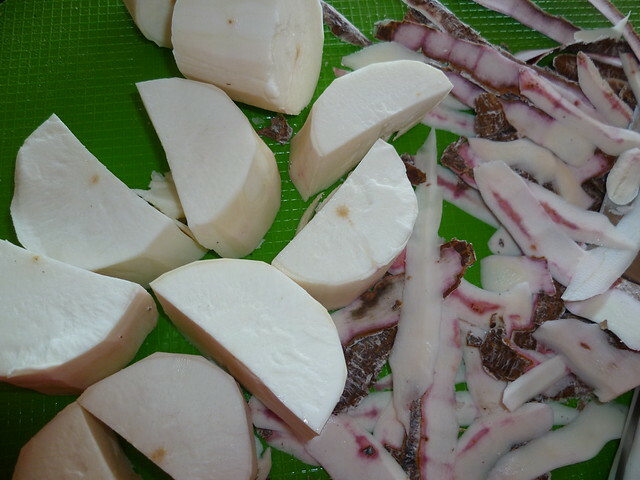 I’ve never cooked with yuca and Venezuelan food is completely new for me. Wish we had a restaurant here in Denver. What comforting-looking soup! And your presentation and photos are gorgeous. What a glorious childhood memory to have, and I love the addition of the avocado. It’s a feast in one bowl. That looks mouthwatering! What a fresh mix of flavours! This looks so good! Soup is our favorite food, even in hot weather. 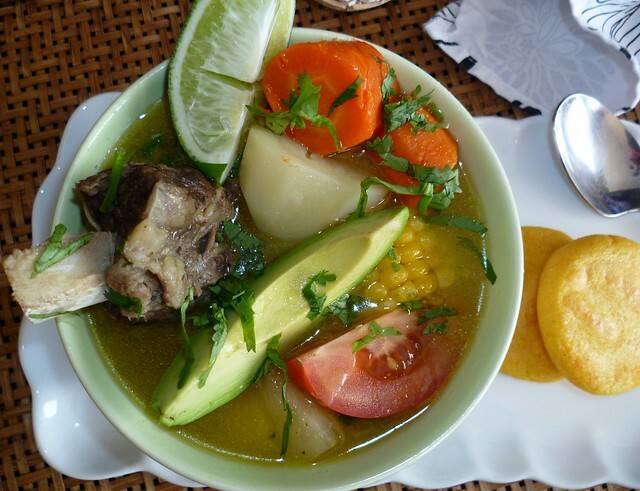 Mi casa es su casa…..cuando quieras hay un sofacama..
Oh, Norma, how did you know I needed a bowl of this today? So comforting, I would love this right now, and will think of your family with each spoonful. 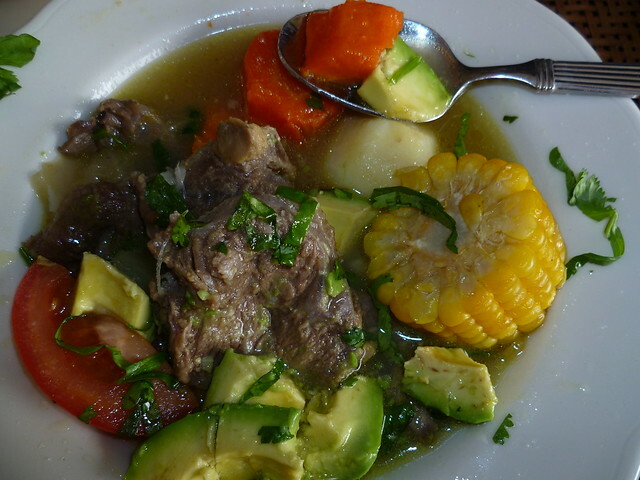 I love sancocho and your version is similar to the Colombian sancocho!It looks delicious! 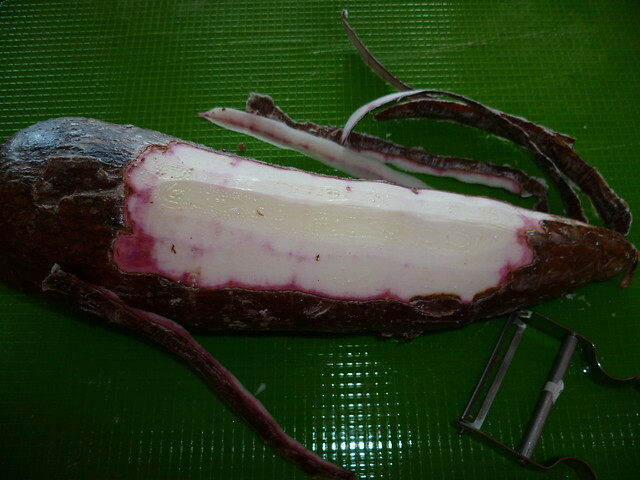 It’s quite similar to the Sancochado we have here in Peru, some ingredients are different but it’s quite similar. I can’t wait to be in winter to have one. your soup looks rich and wholesome, must be very comforting. We lived in the Dominican Republic for six months and there was a small restaurant that only made sancocho…it was delicious. Now I can recreate the dish. Wow! Your soup looks good! Isn’t it wonderful how the look and taste of something so simple such as your lovely soup can transport us back through time with such powerful memories;-). I would love a bowl right now, the slice of avocado, lime with fresh herbs is calling to me! It’s amazing how flavors and aromas can take us back in time! The soup looks soooo deliciosa . Thanks for sharing, dear. What a hearty bowl of soup Norma! So delicious and fun to eat. Food is so full of memories. Thanks for sharing your experience with us! I need this badly!! 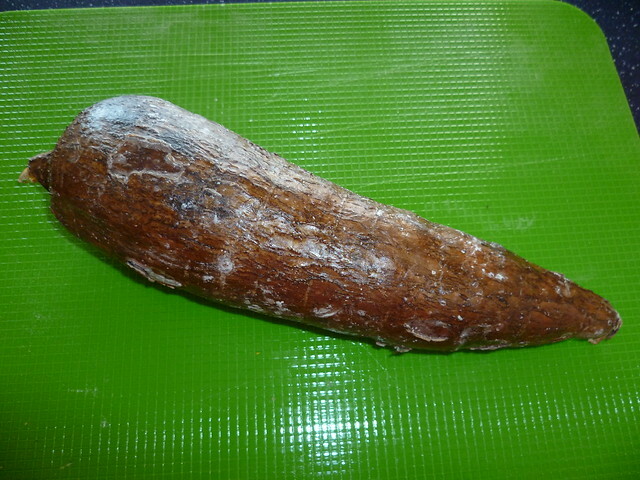 I’m hungry and your photo has made me hungrier even…..
Yuca, I have never eaten that…a must try! This looks delicious and unique as well. I’ve never made something like this before. But, there is a first time for everything. So, I’m off to the store to get the ingredients to make it. What a great soup! It looks so good. What a hearty and delicious soup! This sounds wonderful.